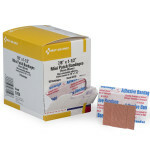 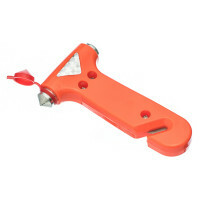 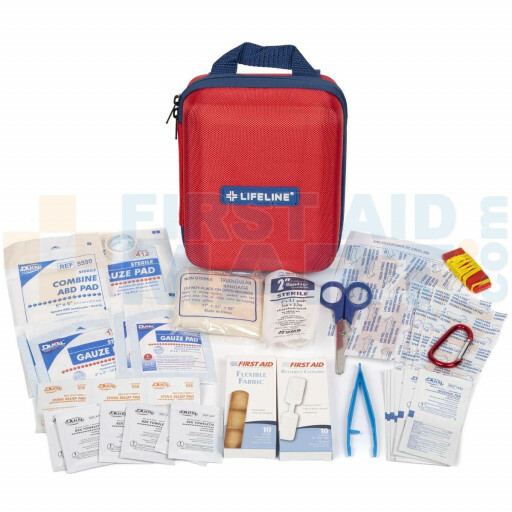 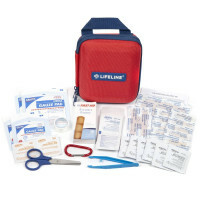 Large All Purpose First Aid Kit by Lifeline First Aid - for when you need a bit more First Aid on hand. 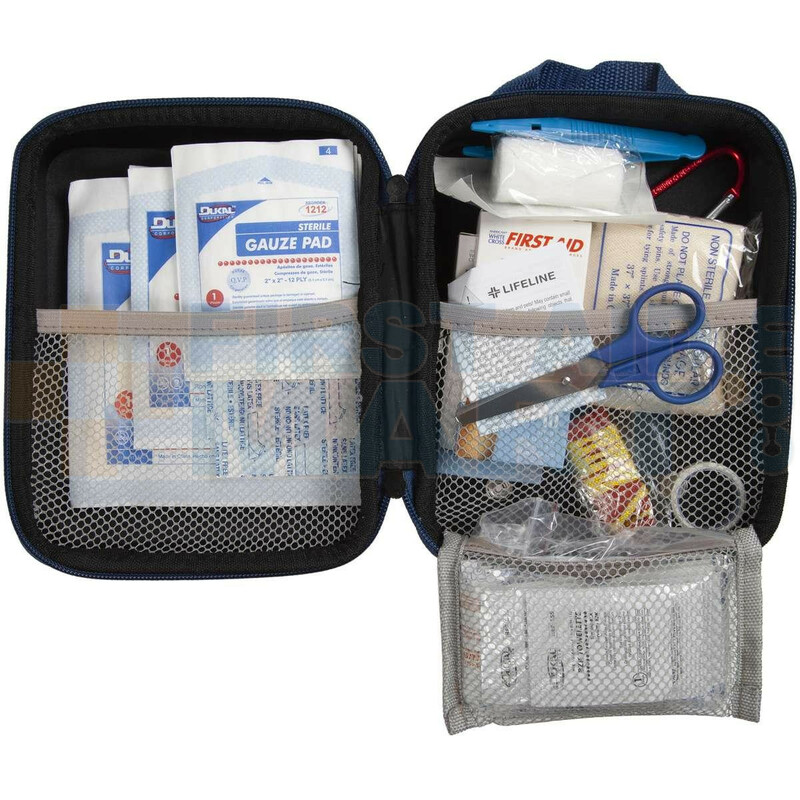 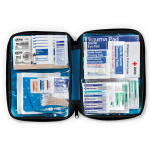 This very well stocked All Purpose First Aid Kit in a sturdy EVA case has the supplies to keep you secure. 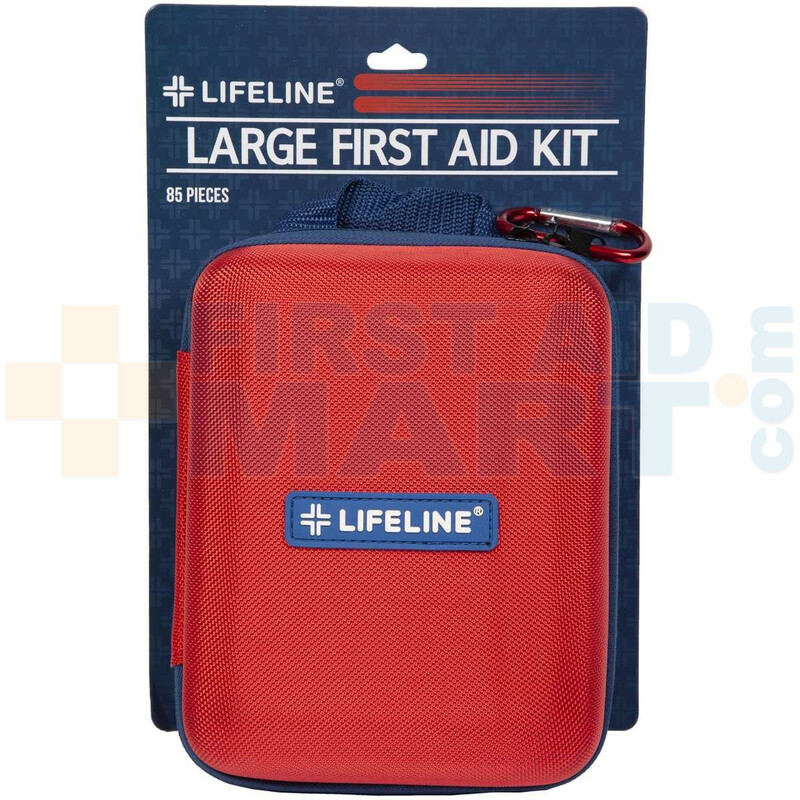 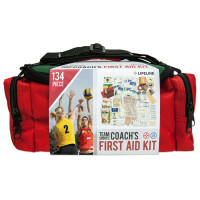 Large First Aid Kit / First Aid Bag - 4408.